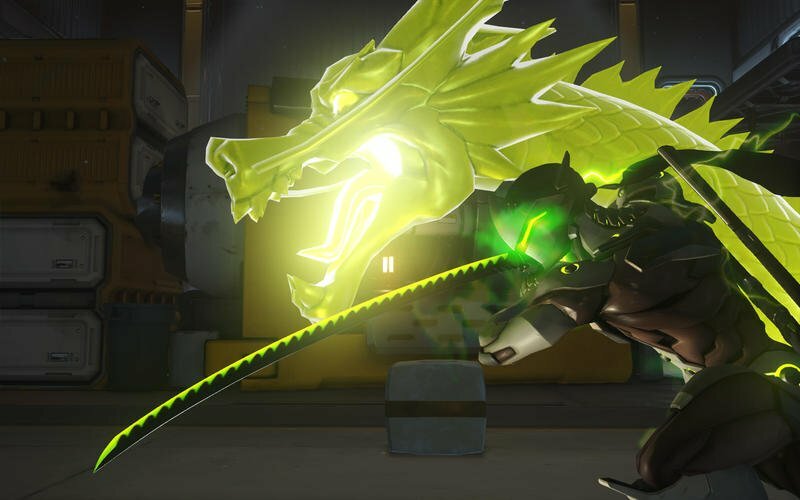 “The dragon becomes me!” Or whatever. 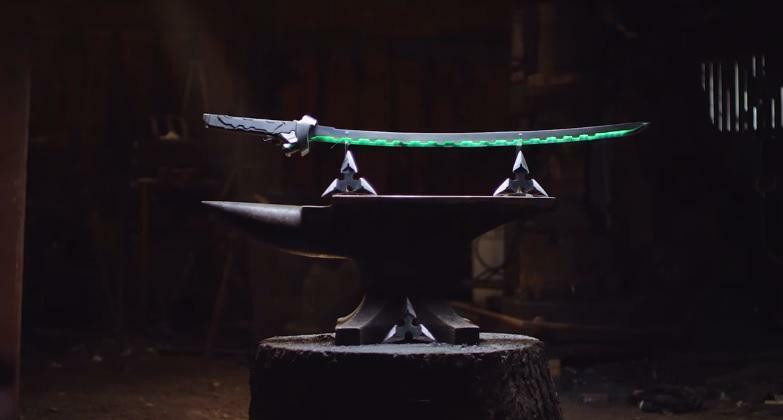 The folks behind the “Man At Arms” series on YouTube are at it again. 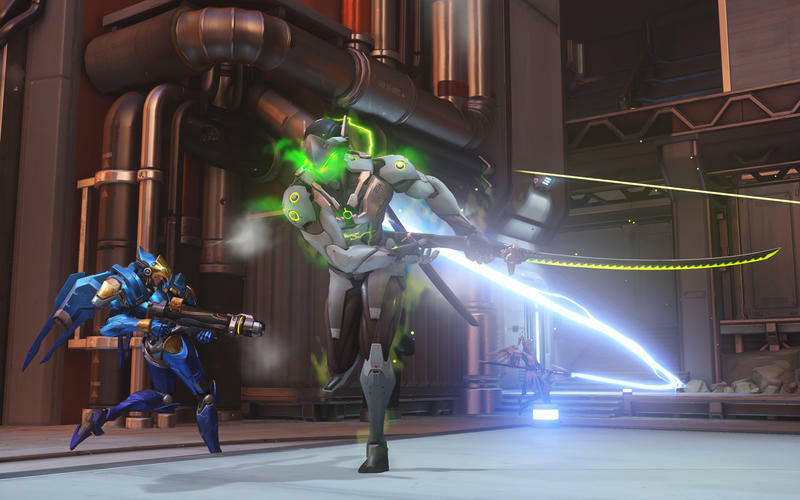 They take entertainment weaponry and make it real, and this time they’ve forged Genji’s sword from Overwatch. 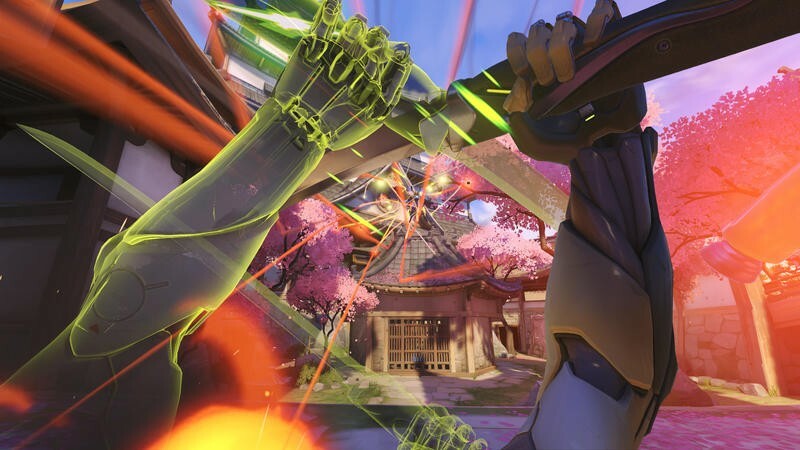 Whether you love playing Genji or hate his pre-debuff ability to wipe entire teams with his absurd Ultimate time, there’s no denying the quality of his art design. 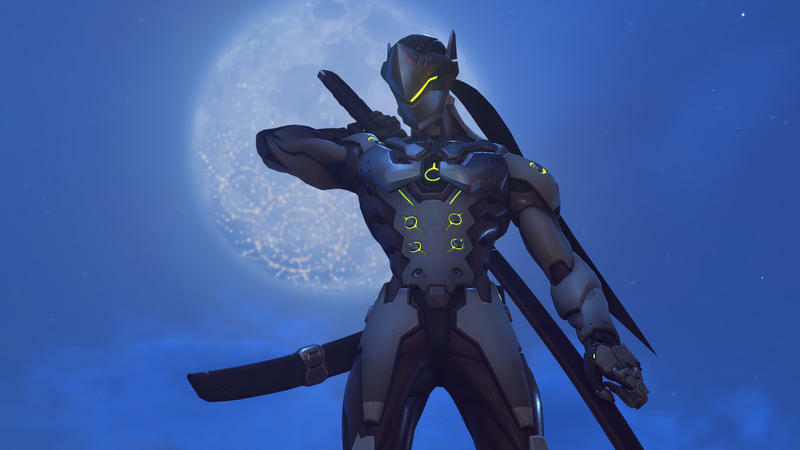 That especially applies to his sword, the Dragonblade. 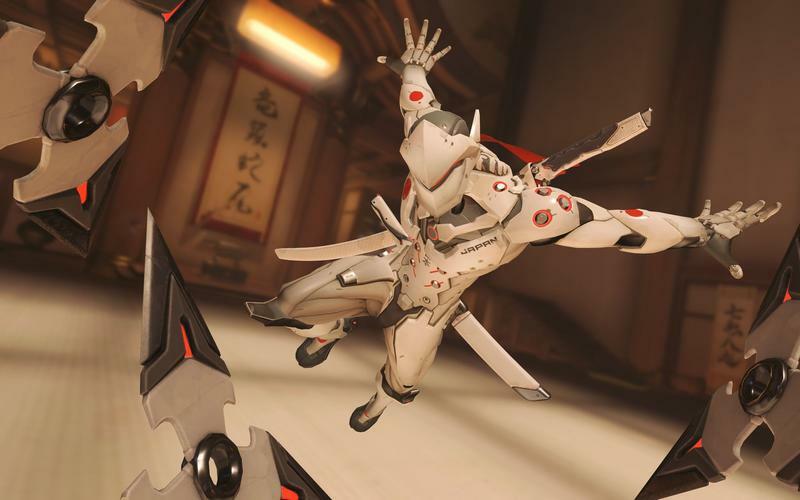 It’s a really cool weapon in Overwatch, and the “Man At Arms” team did great work with this build. The video is lengthy, but fans of shows that show the actual making and forging of weaponry should dig it. Here’s the final result, of course, sitting on an anvil.